In the world of great Bordeaux, Petrus is certainly a top performer at auctions. 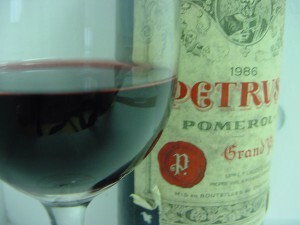 But is paying several thousand euros for a bottle of this famous Pomerol really worth it? The great wines of Bordeaux are not all part of the 1855 classification, which concentrates on the left bank of Bordeaux. 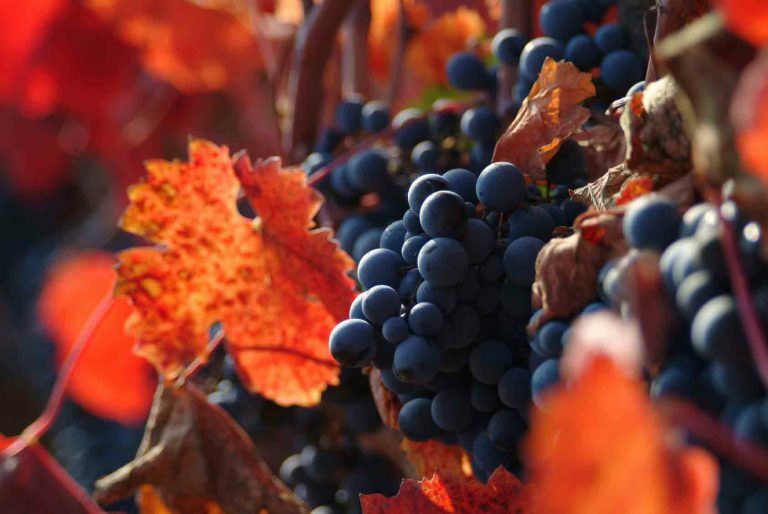 Located in the heart of the Pomerol appellation and property of the Moueix family, Petrus is proof of this, distinguishing itself as potentially the best red wine in the world. From Paris to Hong Kong and New York, a bottle of Petrus sells for several thousand euros, sometimes reaching double the iDealwine estimate on older vintages. 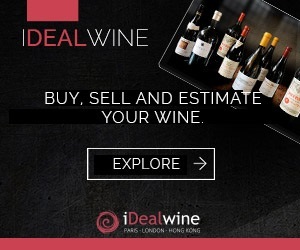 In June 2012, a bottle of 1959 sold for €3,670 through Acker Merrall & Condit in New York, while a 1982 bottle went for €4,300 at Christie’s in Hong Kong. 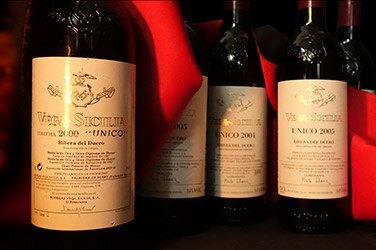 Despite the hype surrounding the legend of Petrus, the question remains: is it really worth the price? Only an exceptional taster could answer this. Jay McInerney, writer and wine connoisseur, visited Bridgehampton Wine Company in New York, a new private club created by Leslie Alexander. Bridgehampton won the auction bid at Acker Merrall & Condit in December 2011 on a vertical of Petrus, with 57 vintages, including the legendary 1945 vintage, sold for HKD1,952,000 (equivalent to €1,870,00), an average of €3,200 per bottle! 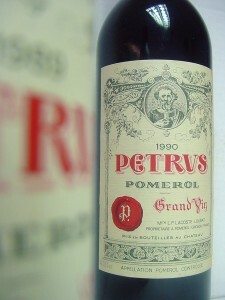 The tasting took place in June 2012 and was overseen by renowned taster and critic, James Suckling, who has previously rated some Petrus vintages 100/100, including the 1989 and 1990. The result of the tasting was clear: Petrus is a great wine of exceptional longevity, with recent vintages showing enormous potential. 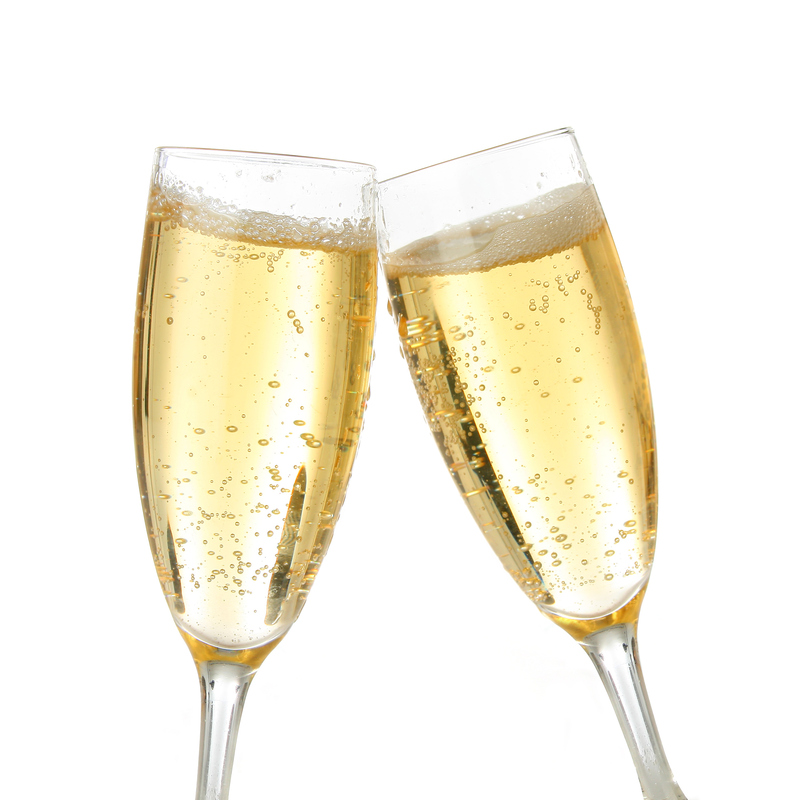 However, the difference between vintages can be massive and some years may therefore be disappointing. Petrus is undeniably one of the best red wines in the world, a true wine icon. But other Pomerol areas deserve more recognition, with La Conseillante, Latour à Pomerol and L’Evangile sometimes managing to surpass Petrus. 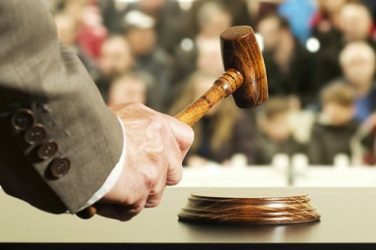 The 58th Hospices de Nuits-Saint-Georges auctions took place last Sunday 18th March, with a disappointing result, down 15%.